A Free 32 page eBook! Discover how to get the most out of your music lessons for a great learning experience! Founded in 2010 by seasoned Berklee College of Music grad Doug Sinning, MyMusicExpert.com provides global professional musical training to students from all over the world. Doug Sinning previously taught private music lessons in person for over 20 years. Francesco Maceri is a talented musician and recording artist. 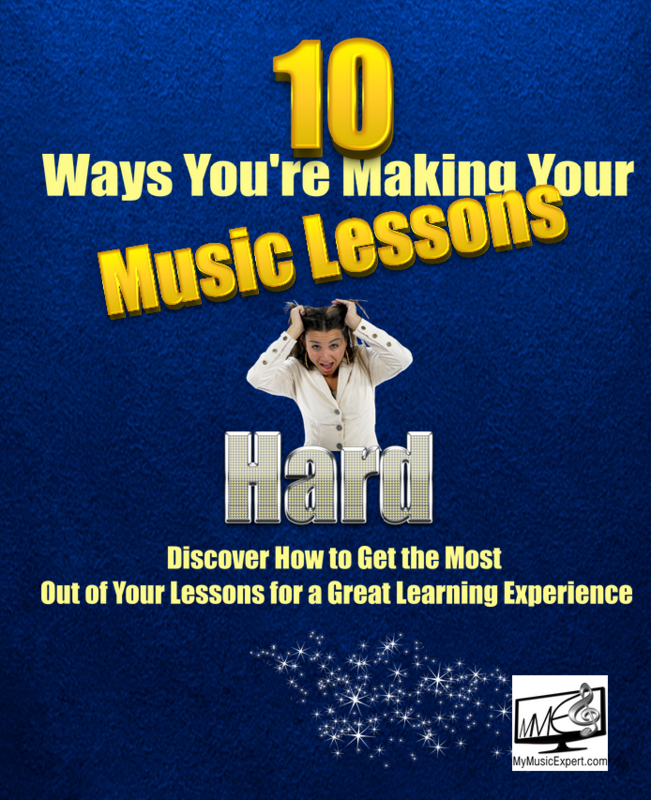 Francesco was asked by Doug Sinning to write “10 Ways You’re Making Your Music Lessons Hard” for MyMusicExpert.com, after they realized they could help students optimize their learning experience when taking music lessons. 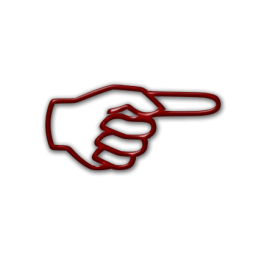 Learn how to get out of your own way, to make your learning easier! By optimizing your lessons, you will learn faster than ever before! Learn to set goals, keep track of your progress, and reach your goals like a Pro! Fill out the form below and we’ll send you the Free E-Book right away!